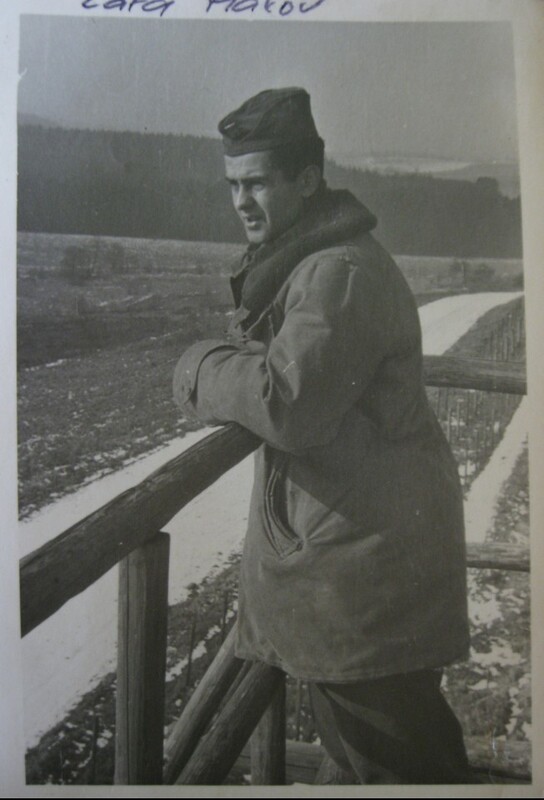 In 1958, Jiří Minařík served as a border guard in Maxov company: “We were guarding a border section of something between 800 and 1,000 meters. But there were some parts that you couldn't overlook from the watchtower. 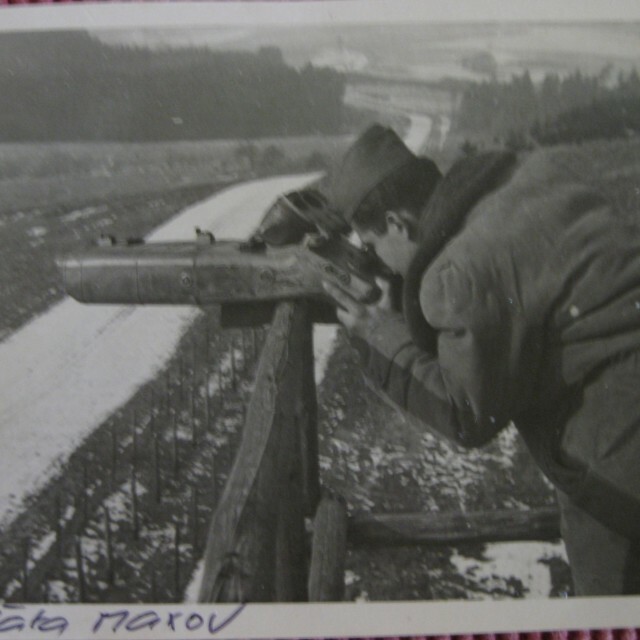 There were two patrols per night.” The situation was sometimes little absurd, when the heavily armed Czechoslovak soldiers, stationed in watchtowers behind fences from barbed wire, were looking at their enemies, (that is patrols on the German side), who were on the other side of the Iron Curtain and just laughing at them. “We looked down from the watchtowers and saw the road to the villages of Eschlkam and Grossaig and the Americans driving in their jeeps along the border. We could tell who was white and who was black. They would take off their jackets and smoke Marlboros and Camels and they would wave their white scarves at us; they made fun of us,” he recalled. Towards the end of the 1950s, not very many people were fleeing across the border anymore. 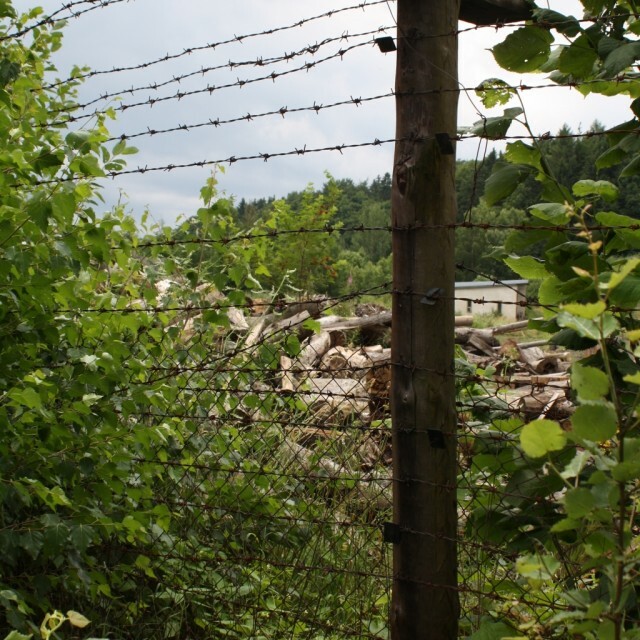 Jiří Minařík maintains that during his six-month duty at the company, he experienced only one raid: “They woke us up at one in the morning and told us to raid the border in the forest, about two kilometers from the barbed wire. We were there till ten in the morning and only then were we told the reason why: two Poles were attempting to flee across the border through our area. The funny thing was, though, that they were hiding in a tree above the commanding officers and listening to everything they said the entire time.” The two Poles managed to successfully cross the border by cutting the barbed wire in the Iron Curtain. “But some parts of the barbed wire were in such a poor shape that they did not even need to be cut, since there were brooks and when the water ran high, the electricity in the wires stopped working,” he recalled. 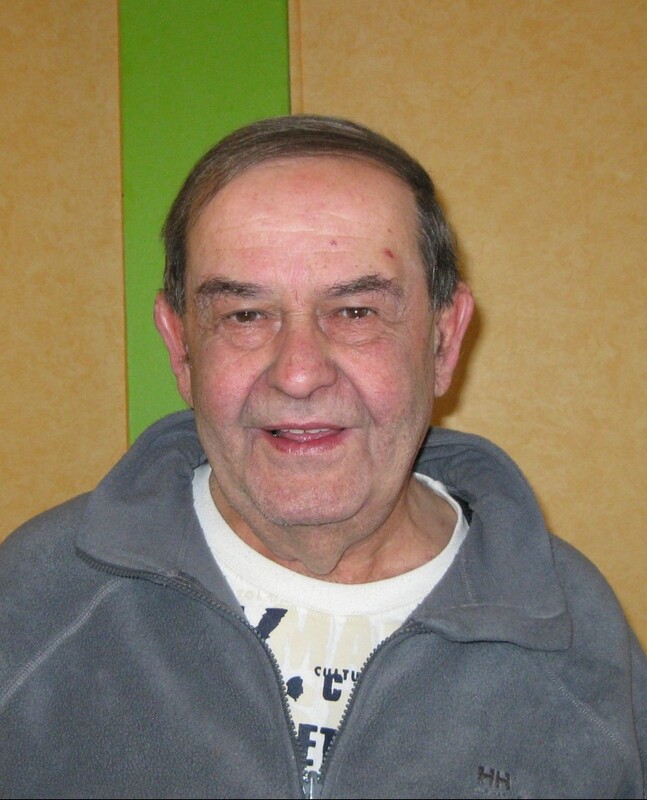 Jiří Minařík was born on July 23, 1938, in Prague-Holešovice. His father was a clerk. While his aunt was married to a member of the NSDAP and his cousin served in the wehrmacht, his other grandmother was of Jewish origin and died in the Terezín ghetto. His father's brother and his family were murdered in Auschwitz. Since his father came from a mixed marriage, he was interned at the labor camp in Jírovice-Bystřice near Benešov, where he was held until the end of the war. He returned to Prague as a member of the revolutionary guard from Benešov. When he was a little boy, Jiří and his mother witnessed the events that followed immediately after the assassination of Reinhard Heydrich because they just happened to be on the street adjacent of where the incident occurred. Jiří completed his elementary education after the war, and in 1953-55 he learnt the fitter's trade at the Vocational Training Center for state labor reserves of the former Autopraga company. 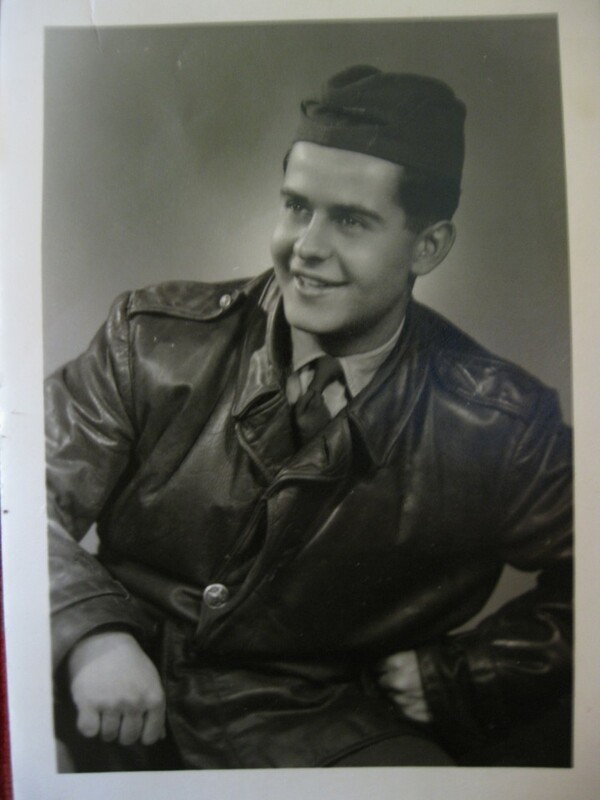 He interrupted his studies at the secondary Industrial School of Machinery in 1957 and he began his military service. He served in the 9th brigade of the Border Guard in Poběžovice, in the Maxov company and then as an ambulance driver in the battalion staff in Kout in the Šumava Mountains. After his military service he completed his studies at the secondary Industrial School of Ironworking and Metallurgy. He worked for the organization IMPRO at the Factories of Machinery Technology. In 1968-1970 he lived in West Germany. 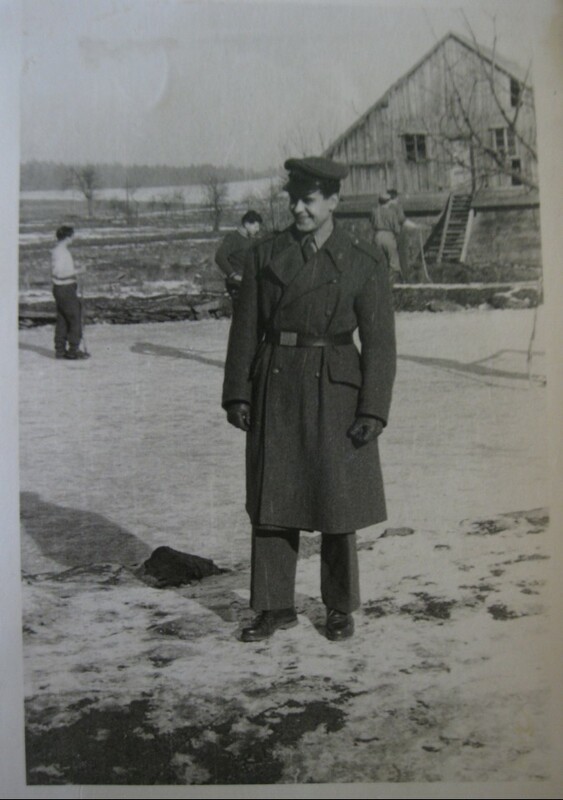 He had been allowed to go to Germany for training at the Mannesmann Company, and he illegally extended his stay there. After his return to Czechoslovakia he worked as a planner for the construction of housing estates, as a machinery and transportation planner, and finally at Investice ČSAD Praha. After 1989 he worked for German companies and he was organizing the transportation of petrol. Jiří Minařík died in August 2012. 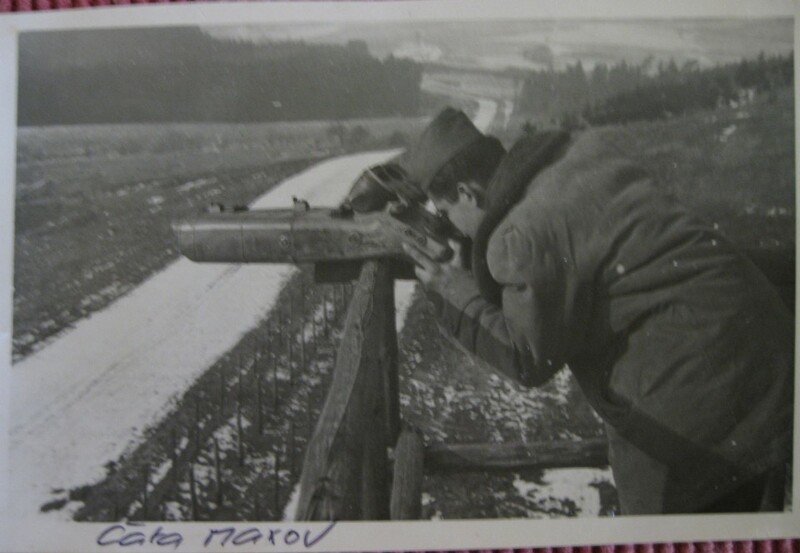 The 18th company of the 9th brigade of the Border Guard Poběžovice was stationed in Maxov in the 1950s. Originally, the company was in the middle of the village; later on a new base for the company was constructed on a hill above the village. 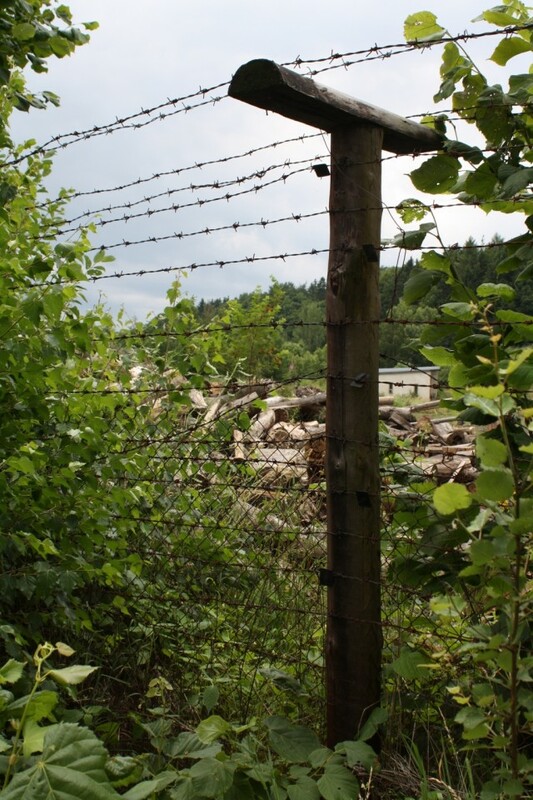 To this day, a part of the signal wall from the Iron Curtain can be seen in the fence of a wood processing company.